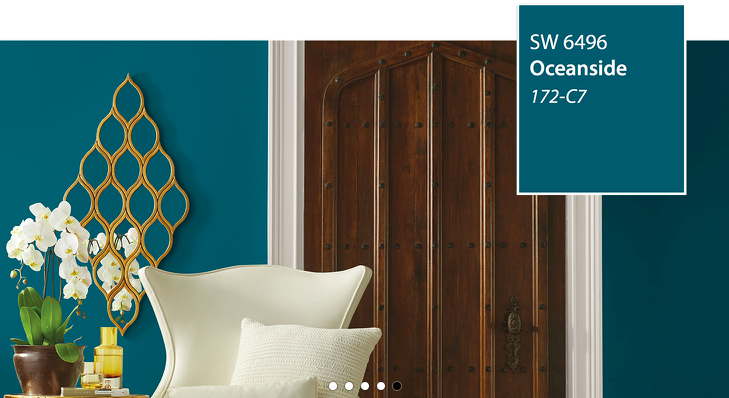 One thing that can be so hard to find is the proper wall decor for each room in the house. 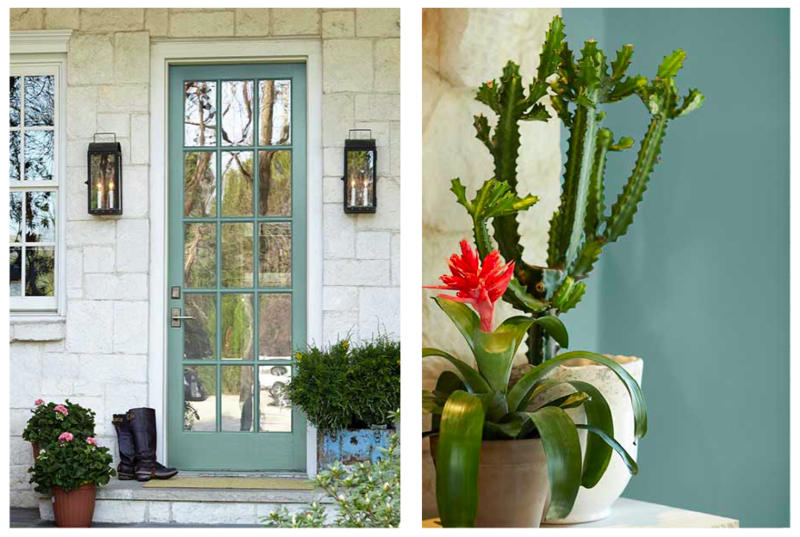 Some rooms may need one large statement piece, while for others, you may prefer several smaller items. 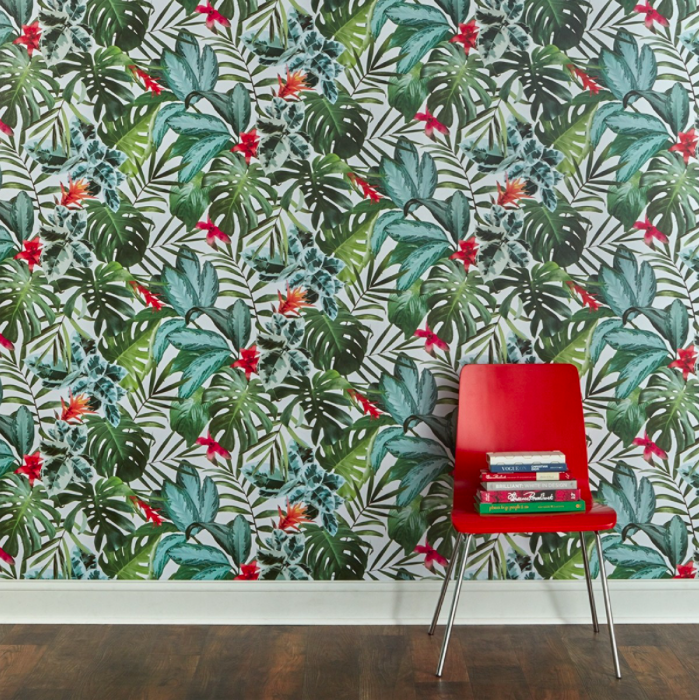 Whether you are looking for banners, wallpaper, murals, paintings, mosaics, or storage, we’ve pulled a few of our favorite ideas to help inspire your walls! 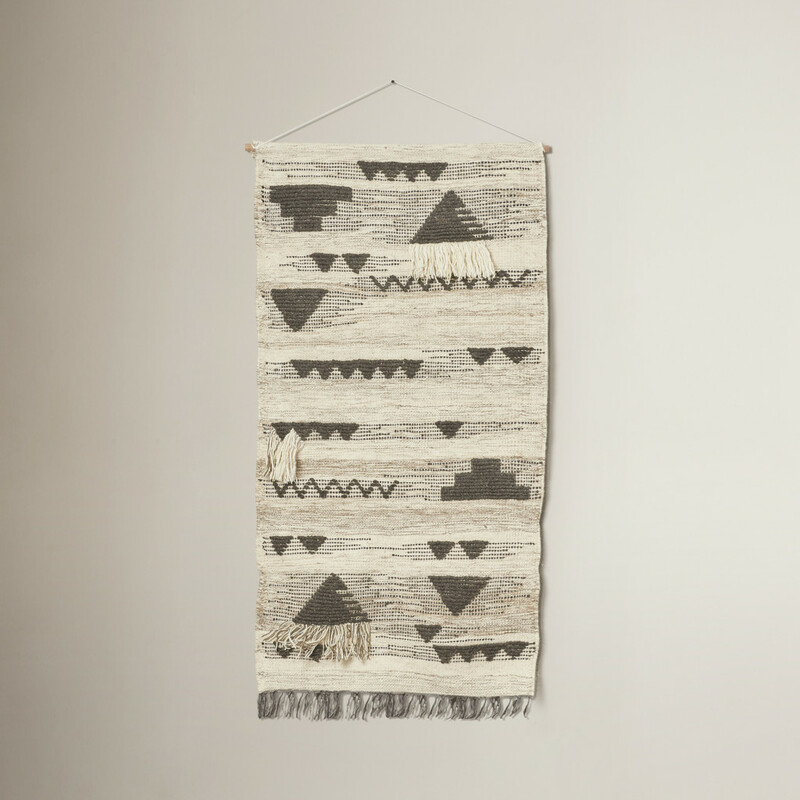 A knit banner is such a different and fun way to decorate a more narrow space on your wall. 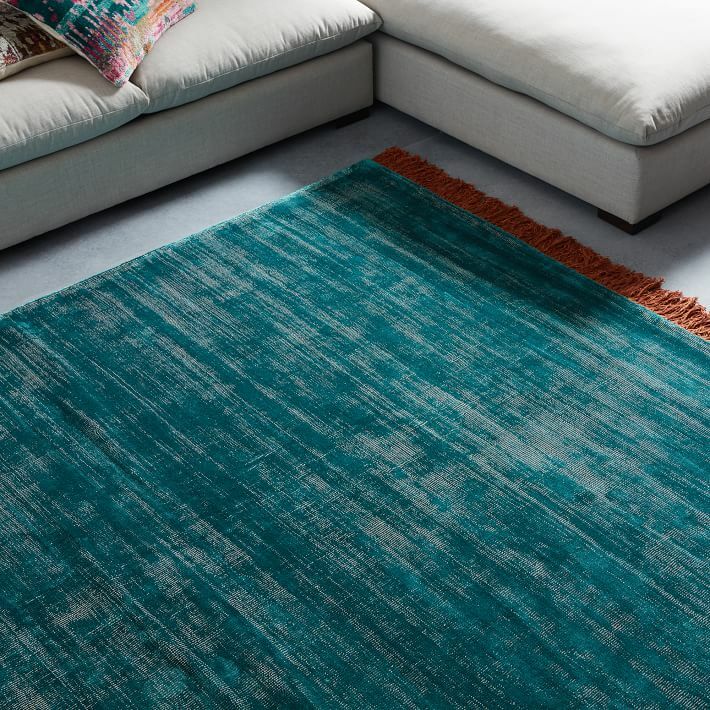 This could go great in a hallway or bedroom, depending on your style! 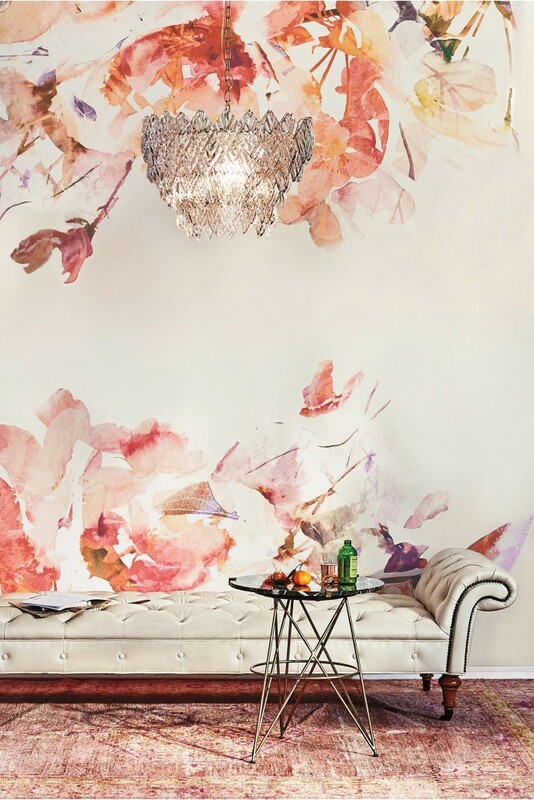 These murals are gorgeous to fill up some empty wall space. 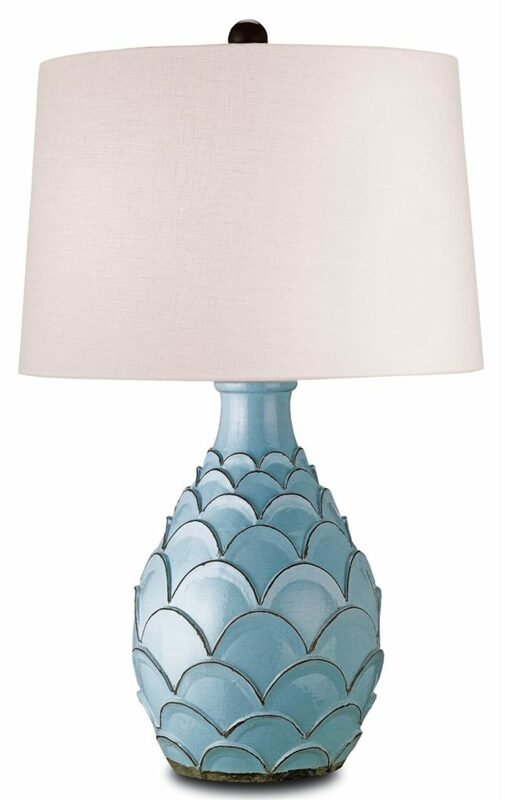 As a statement piece, they would certainly perk up any room that is lacking a little life! 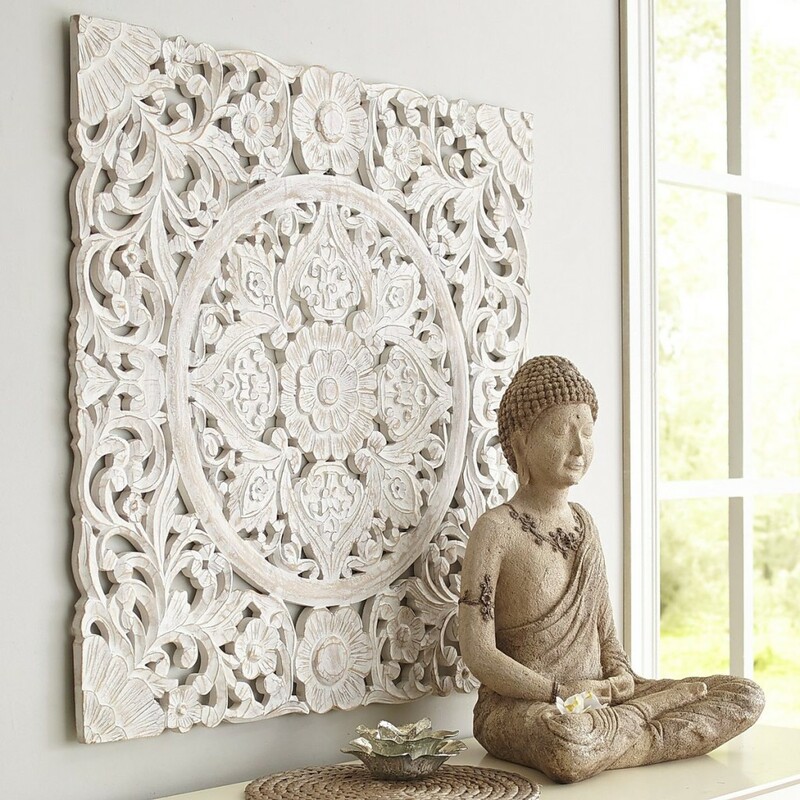 If you feel your wall needs a little bit of texture, try something like this piece from Pier 1. 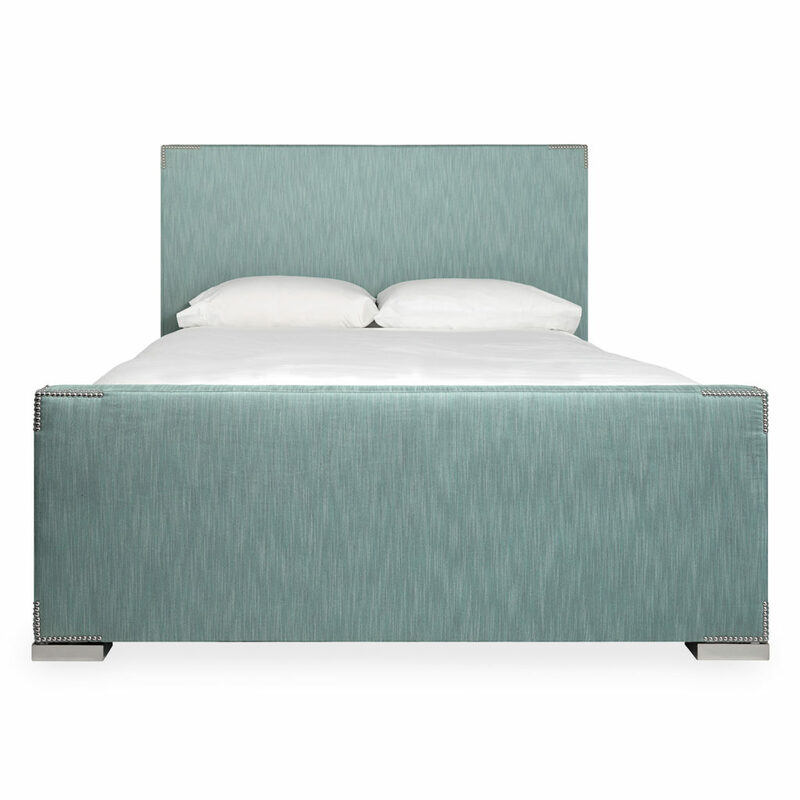 The texture here will add some “pop” to a flat space, without being too loud, given its neutral tones. 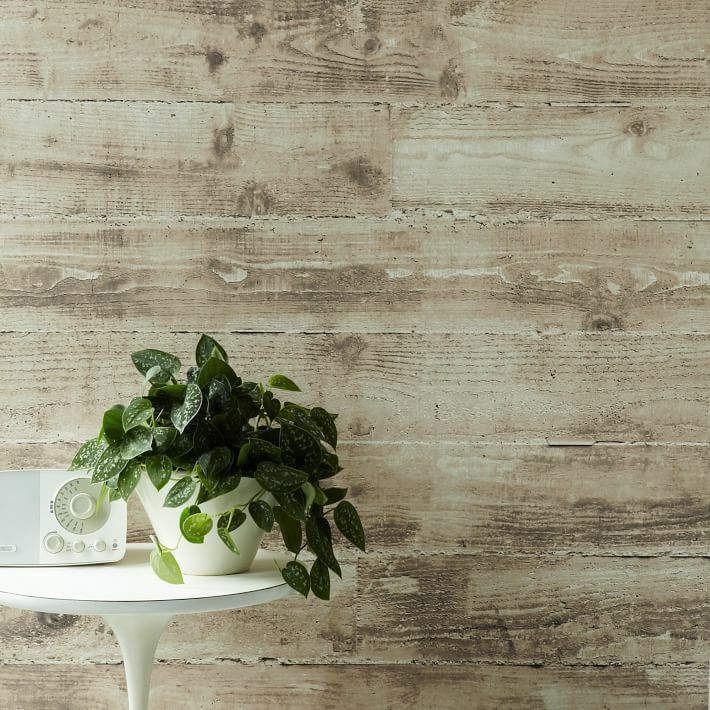 One of my newe favorite products on the market are made by Stikwood. 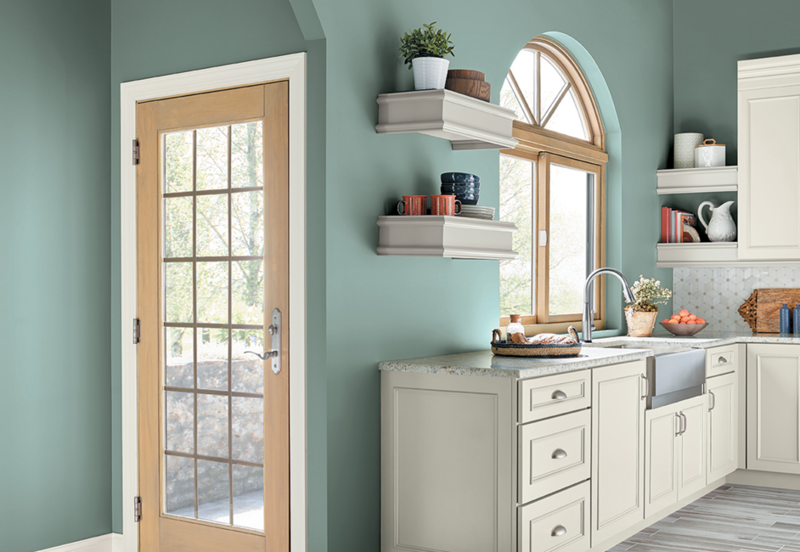 If you love the look of natural wood, but want to have the ease of installing yourself and saving some serious dough, you have got to try these! 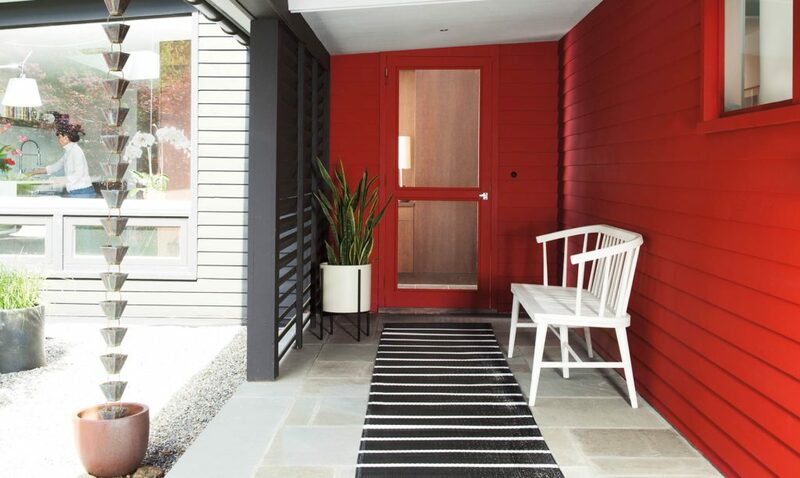 Peel, stick, and there you have it- the look AND texture of wood, just done easier! 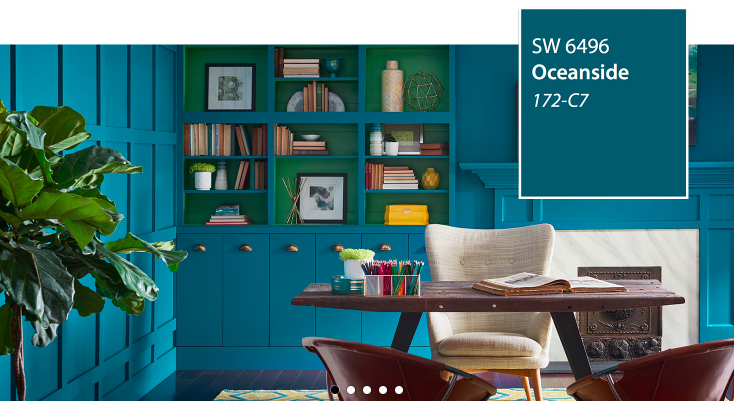 Or, opt for some wallpaper that has the same look! Short on space? 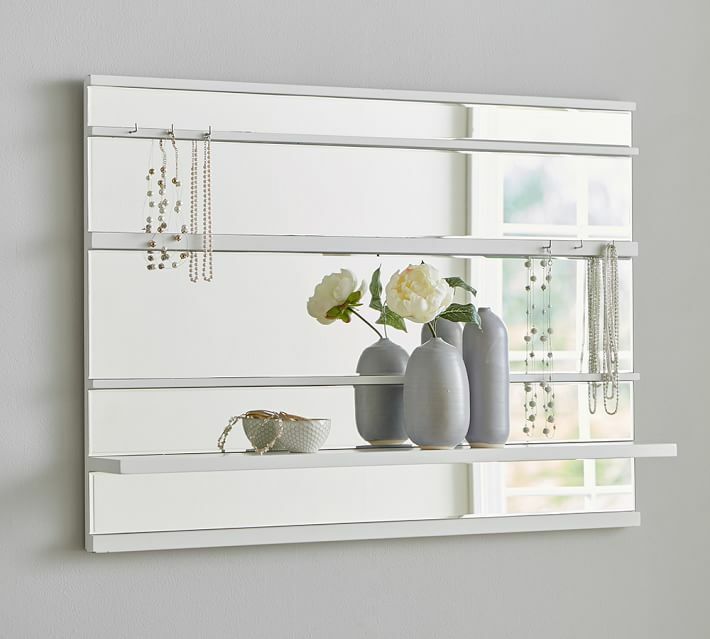 Try this mirror in your bathroom or bedroom, it can serve as both a mirror as well as a jewelry rack! 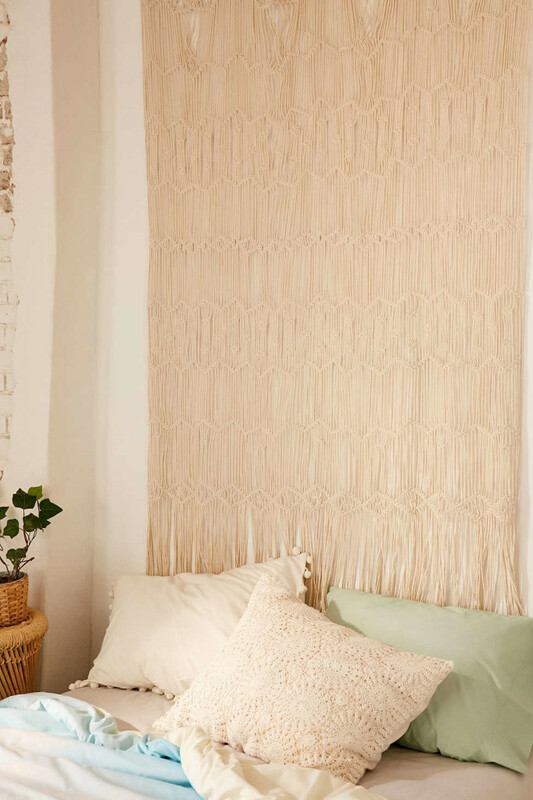 The macramé look is back and better than ever! 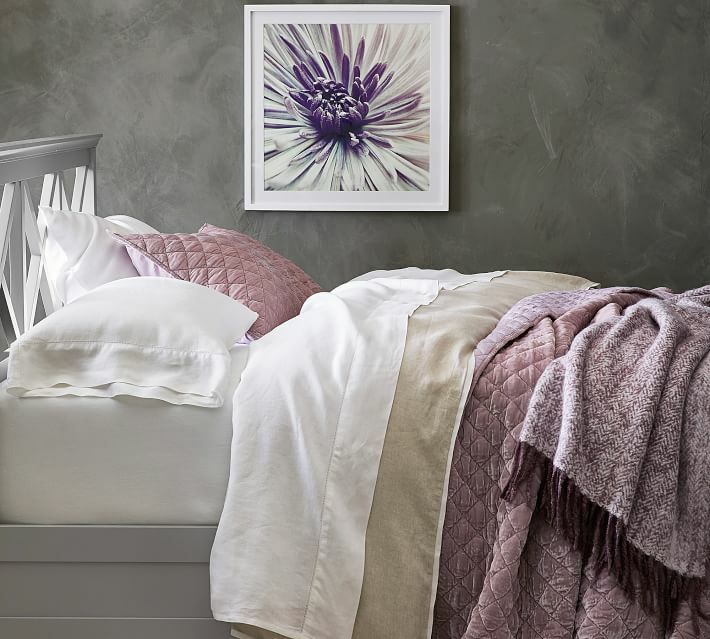 I love these pieces for the bedroom, because they are super soft to lean back on (unlike a metal statement piece or rough headboard), and bring a relaxed look into the room. If you have a lot of knick knacks or plants, finding ways to organize them on your walls will save lots of space on your desks and inside your drawers. How cute is this for a home in the mountains? I love the way they’ve added plants for extra life! 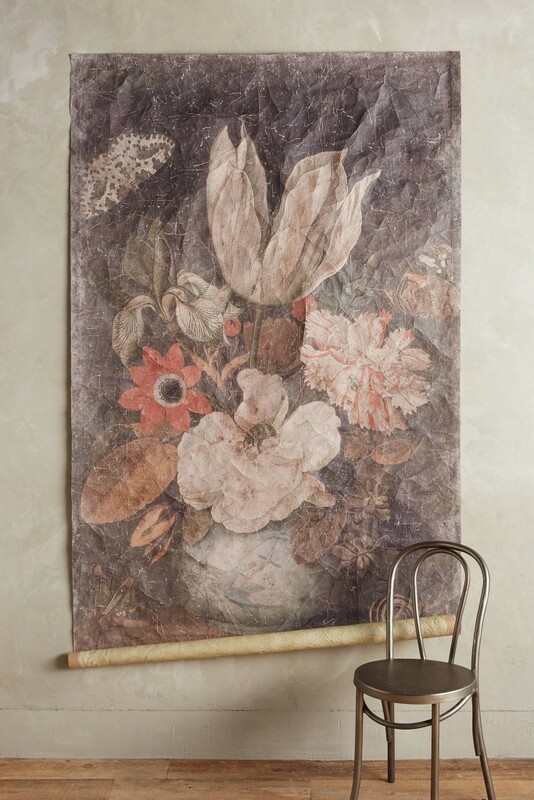 Artaic makes such beautiful tile mosaics, and one of these tile murals would be perfect to fill that larger wall space. 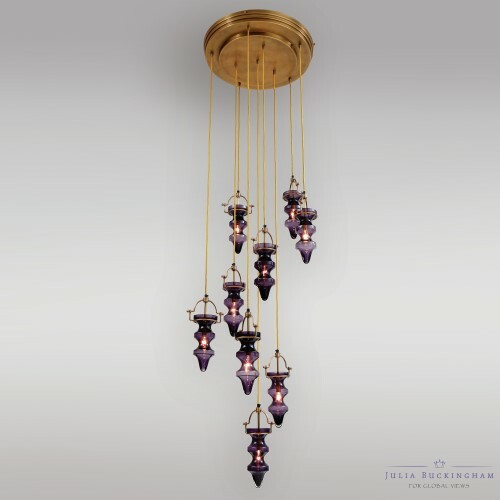 Connie Kolman’s custom work never ceases to amaze me. 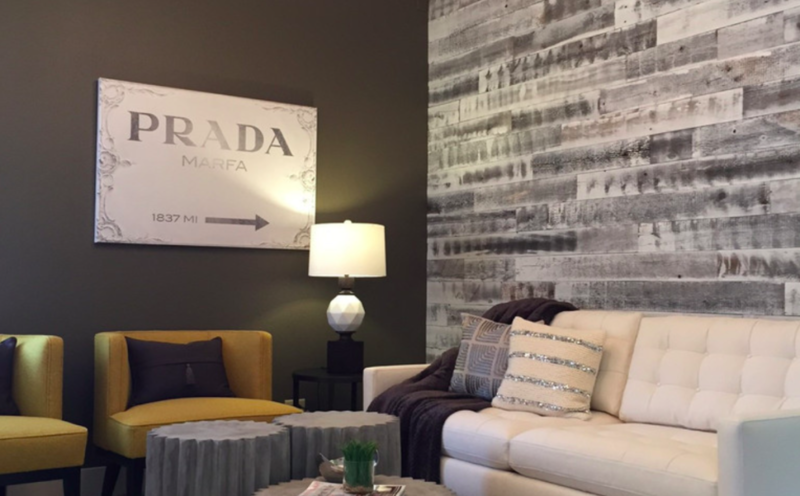 Here is one way to use these amazing designs on your wall! 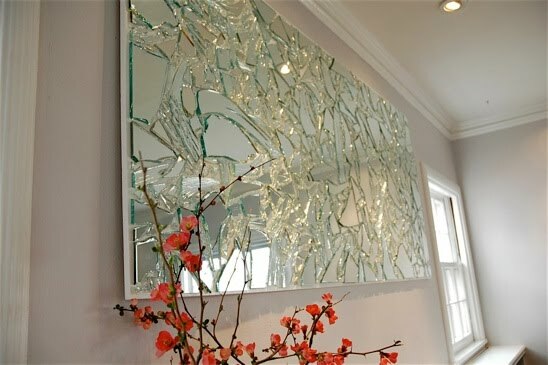 Paintings and mirrors are always safe options when it comes to incorporating wall art into your home. 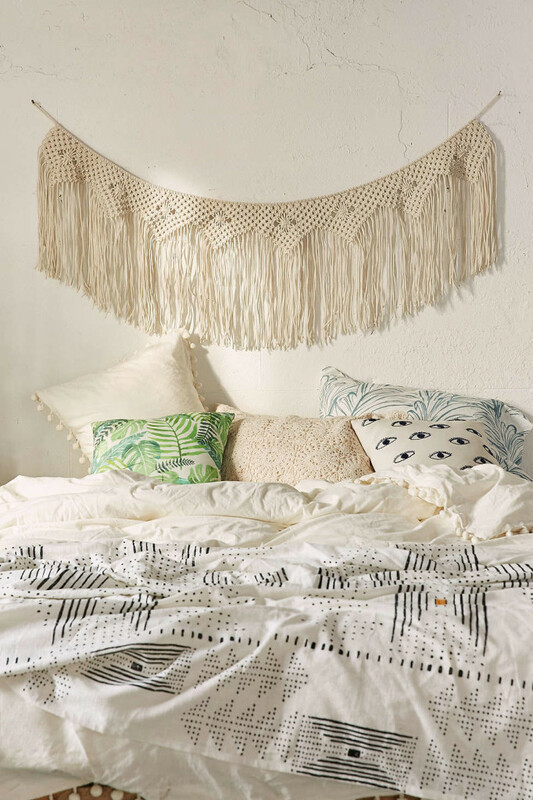 However, it’s always so much more fun to find unique, funky ways to decorate your space and make your home truly one of a kind- that’s why we’re showing you our TOP 5 FAVORITE CREATIVE WALL ART IDEAS (in no particular order!)! 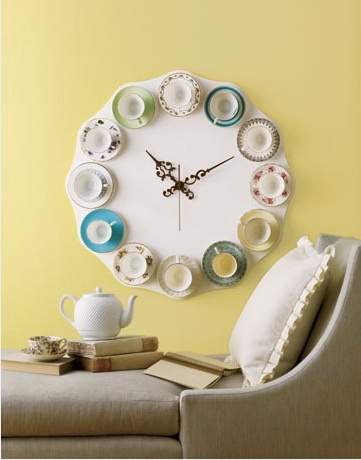 What a fantastic way to sweeten up a large wall space than by recycling the tea cups you never use (or ask an older relative to check their china cabinet for a few spares) to make a giant clock!!! 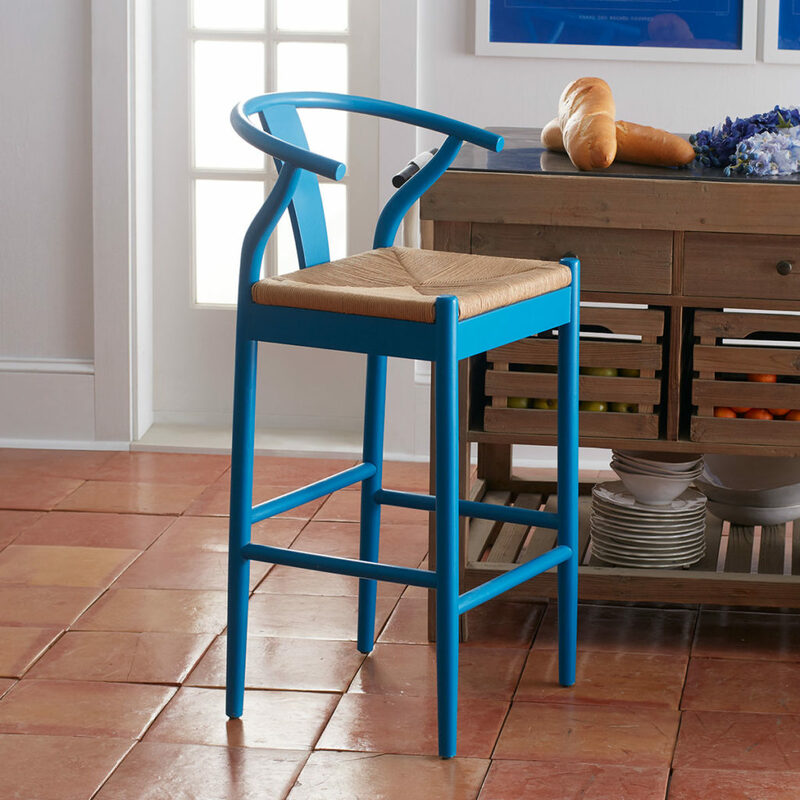 This would be PERFECT in your kitchen or breakfast nook! 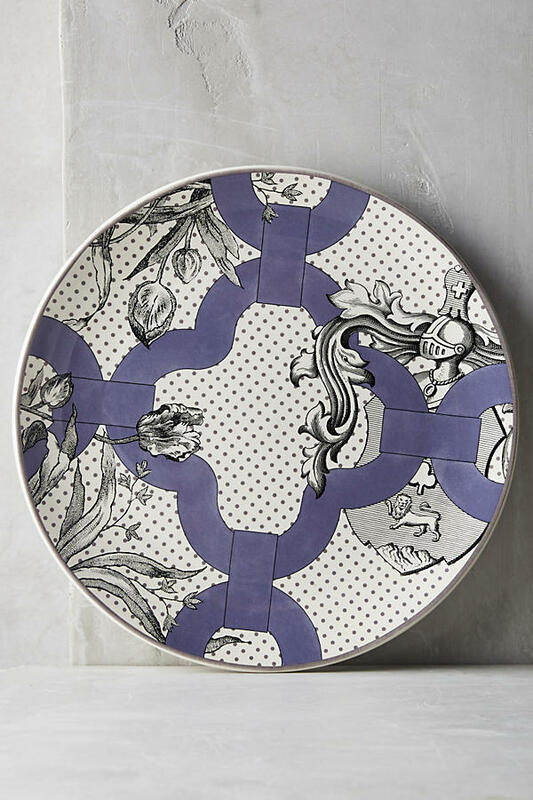 Why waste more cabinet space if you can put your elegant china plates on display in your dining room? 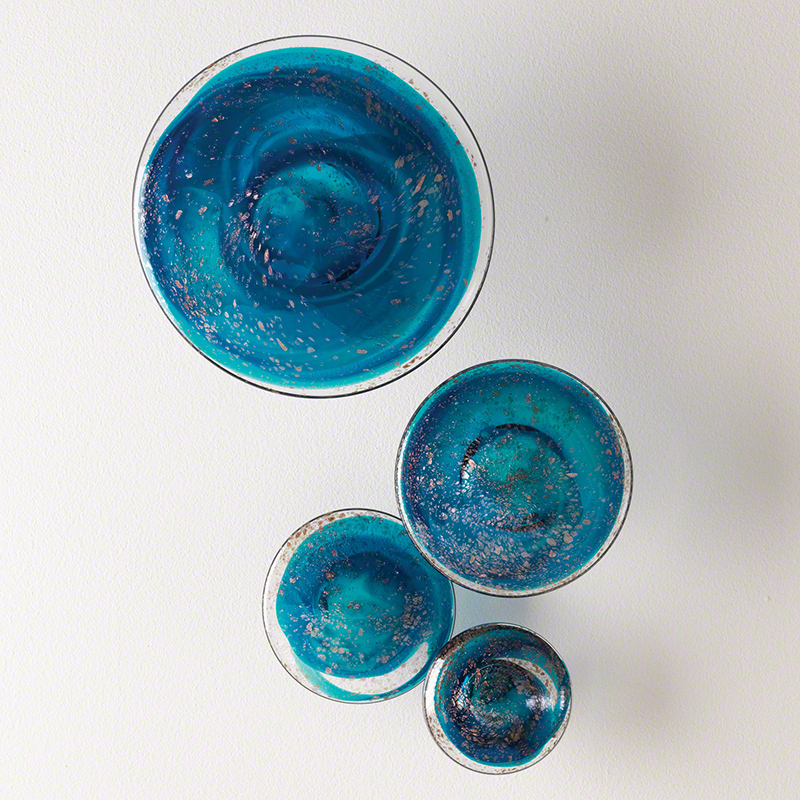 You can hang them on hooks and take them down for special occasions, or leave them up for everyone to enjoy! 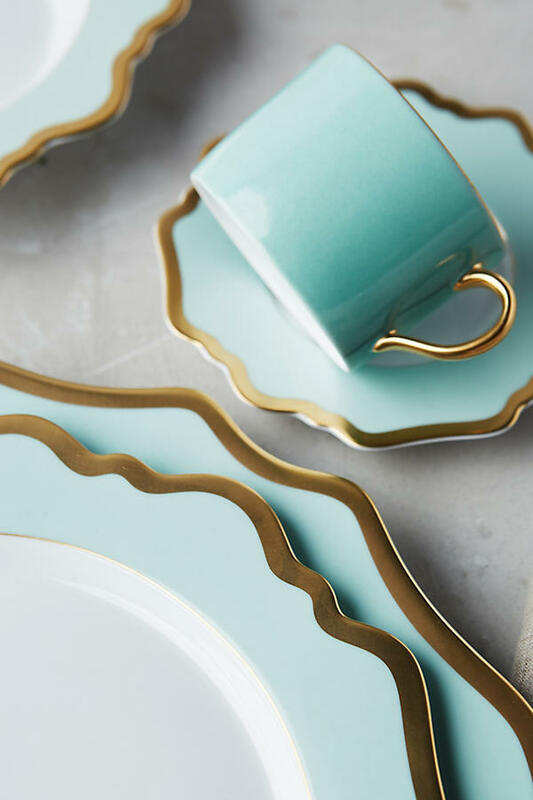 My mom used to do this with our china, and it was always so nice to be able to enjoy them every day even if we weren’t using them! 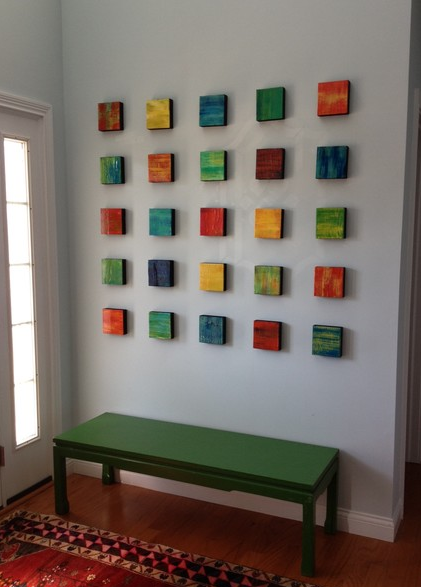 With wooden art, you can make any designs, big or small, that fit your the look of your room. 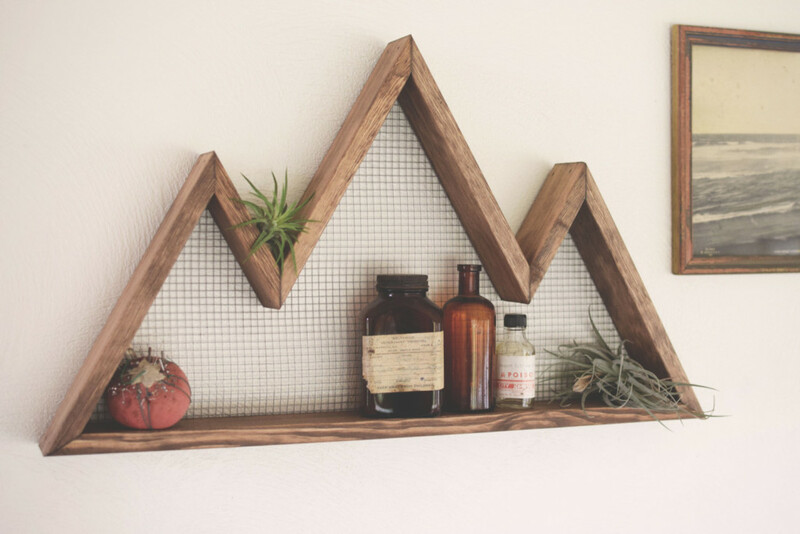 We think these rustic wood designs are simple, yet creative! 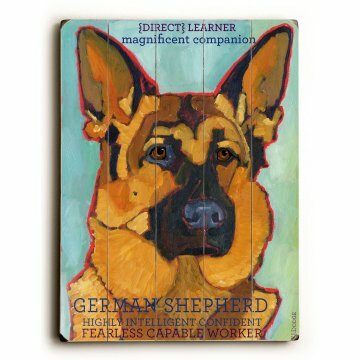 You could even make your wooden art a bit more personal, like this wooden painting that I know my daughter would just LOVE in her house with Rocco!! 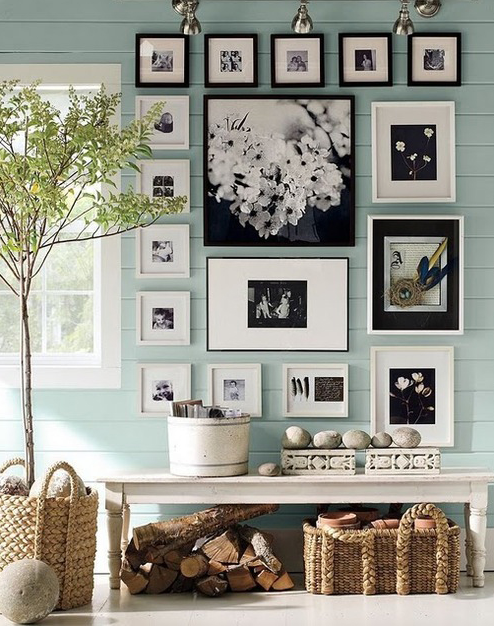 There is no BETTER way to make your home personal than putting your very own photo collage arrangement on display. 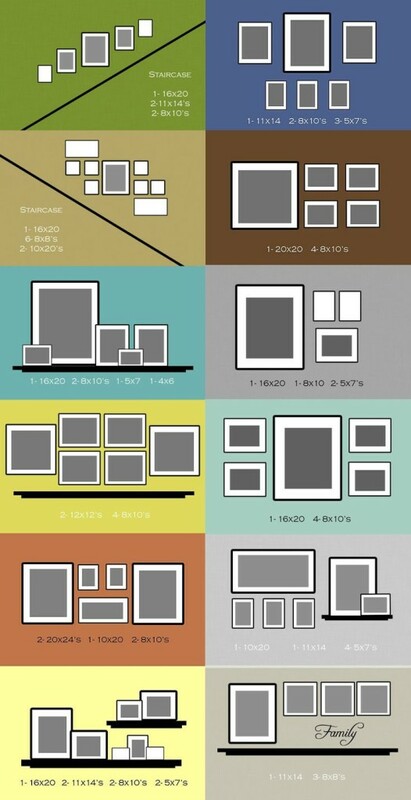 Take all of your framed photos and decide what layout works best for you, then start hanging! You can even lay down a large sheet to trace the frames and make sure they’re properly measured before you start! Here are some layouts for you to try! 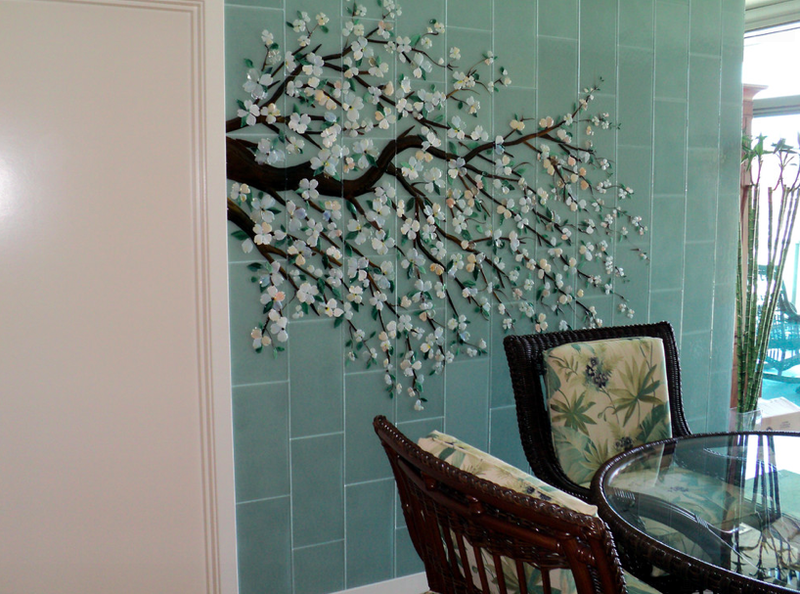 Wall art projects like this not only fun to create, but they can give such amazing personality to any room in the house!